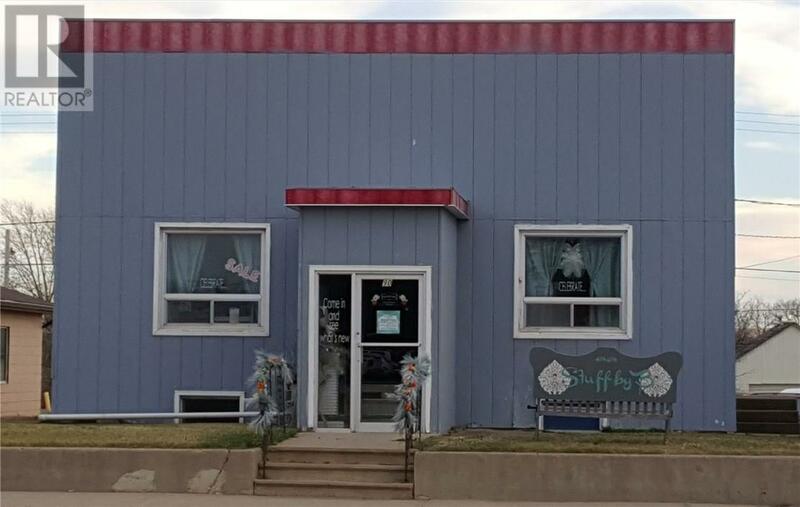 High profile building centrally located to Shaunavon’s business district. Ideal for office or retail use, the main floor has one private office space with a good size open area for reception or, storage and 2 pc bathroom (developed 2010). The floors have been refinished to stained and clear coated wood and the walls have received fresh paint last few years. There is a basement for further storage. The building is serviced by well and pressure tank system. Plenty of parking in the back or room for expansion. 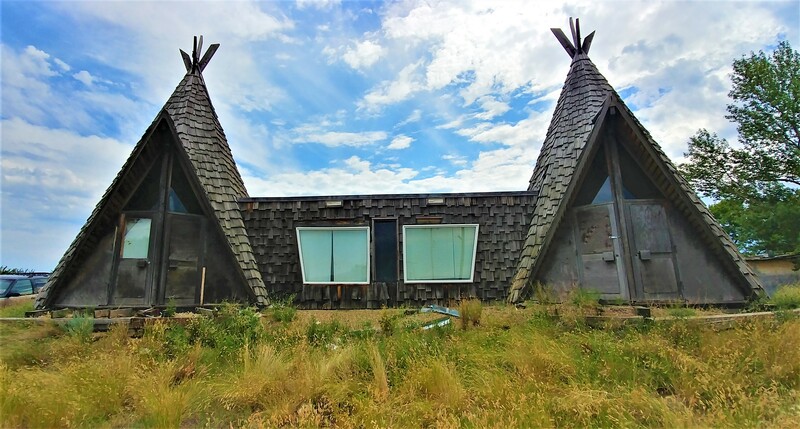 Presently the building has lease tenant (expiring Dec. 31, 2017). Seller would also considered a new lease as an option to a sale. For further information or to arrange a viewing please contact the listing Agent. #132 Jasper St , Maple Creek, Sk. 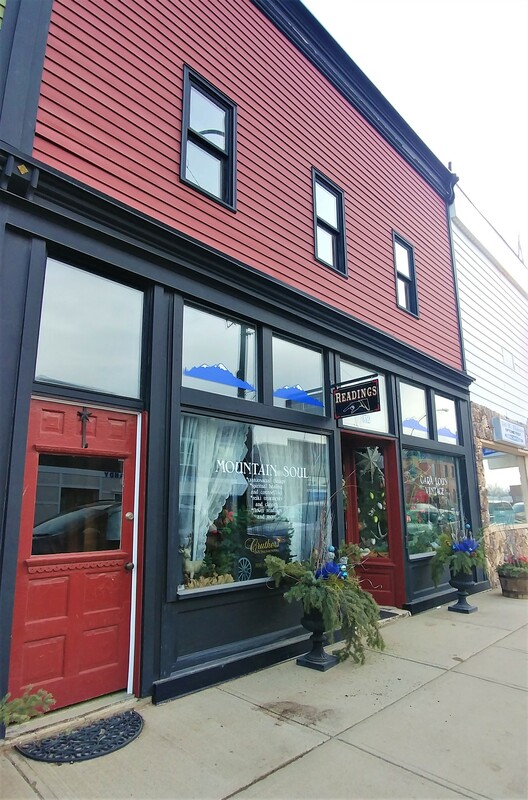 Located in the heart of Maple Creek’s Heritage District, this building offer’s a store front as well as living space in the second floor. The front of the building has received benefit of the Main Street facade program and now has a very attractive and inviting facade front. Inside the front door of this building you will find a vintage area complete with original tin and wood floor. This area has 1 2 pc washroom for staff or public. The centre of the building has a room suitable for additional display or private office. The mechanical area has upgraded electrical including 2 panel boxes, new furnace Feb 2017. The rear has back entry and inside stairway to the upper living quarters. The back door entry has open area for parking or private courtyard space. The 2nd floor living quarters has open loft design and high ceilings. The kitchen/living space has a full wall or east facing windows and new cabinets. There is bedroom den area off the living room. Moving toward the front of the suite there is a large master bedroom, 4 pc bath, w/i closet with laundry. For further information or to arrange to view this building contact the listing agent or Brokerage.